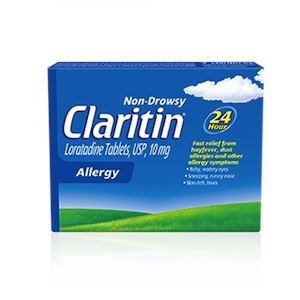 On Checkout 51’s list this week (Sept 19-25, 2013) is Claritin, Any Claritin product. Claritin Liquid Capsules is an effective non-drowsy 24 hour relief, now in a liquid capsule. You will get $3.00 cash back rebate at Checkout 51. Here’s a pic of what it looks like. I found a couple prices of it at a few stores.